Rats and Mice are known as rodents, but the name rodent can apply to other small animals that gnaw also. Gnawing is required to keep the front teeth from growing too long which would impede their ability to eat. They will gnaw on almost anything, and pose a danger to your home should they decide to gnaw on an electrical cable. 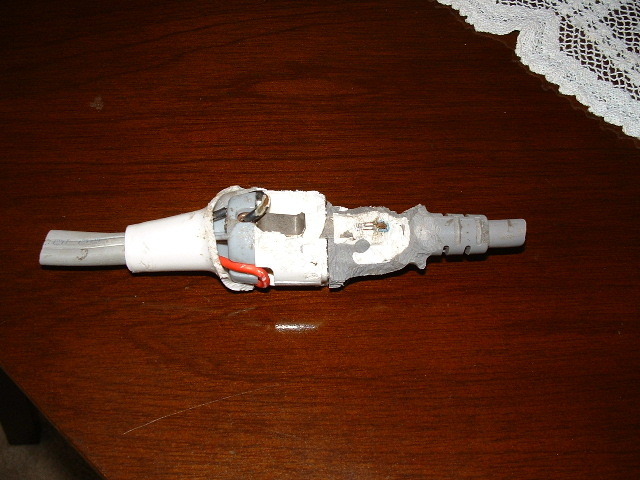 The consequences could be the start of a fire if they cause an electrical short. Rodents are responsible for the spread of many diseases. Their droppings are unsightly, smelly, and very unhygienic, not to mention their urine which often goes unnoticed. They can also bring fleas into your home. Burrow down vertically to a depth of 1.2m. Carry diseases like leptospirosis, plague and salmonella. Climb any surface offering a foothold. Climb horizontal and vertical wires. Climb inside vertical pipes from 40mm - 100mm diameter. Climb outside vertical pipes and conduit up to 75mm diameter. Climb vertical pipes of any size within 75mm of a support (wall). Climb vines shrubs trees or travel along phone or power lines. Crawl horizontally on any type of pipe or conduit. Drop 15m without serious injury. Gain access via 15mm hole (rats); 6mm (mice). Jump horizontally at least 2.4m from an elevation of 4.5m. Jump horizontally up to 1.2m on a flat surface. Jump vertically up to 900mm. Reach as much as 330mm along smooth vertical walls. Swim as far as 800m in open water. Travel in sewers even against a substantial current flow. Tread water for up to three days. The Norway Rat is also referred to as the sewer rat (it swims well), the brown rat, water rat, or your common bush rat. It can climb, burrow and is a general nuisance, very common around the canals on the Gold Coast. We do not recommend the use of traps with rats as they are clever and cunning. They will probably breed faster than you can catch them. We like to offer you a professional service, including assessment of the problem, and safe, no mess treatment. Usually we will recommend a range of long term and short term baits. But sometimes we may suggest glue traps, or rat drink, depending on the situation. Great care is taken to keep baits away from young children and pets. 90% of the time the rats will die outside, so smell is rarely a problem, however we offer you a range of solutions if a rat should die in your roof. The price for a regular rat treatment is $199. We offer a 12 month warranty. If you have birds, chickens or an attractant outside of our control then the warranty is 3 months. Farm houses, stables, and commercial premises will require a free quote. Commercial premises will have a warranty based on a service schedule. If you couple a rodent treatment with any of our other pest services the price is discounted to $130. So why not get your cockroaches eliminated at the same time? They don't always smell, but often as not, they do and it isn't very pleasant. If they can't be retrieved in a plastic bag and disposed of, then you will have to put up with the smell for up to two weeks. BUT, there is a solution and we can provide it for you. 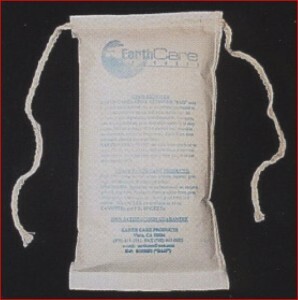 Odor eating bag or odor removing bag. PLUS our Freshwave IAQ Natural Odour Eliminator which is a commercial Gel that also lasts for up to 3 months You will usually need 1 odour-eating bag in the roof void above the smell and 2 x Freshwave for each room that has a smell. The Freshwave has a faint Eucalyptus smell that is very pleasant. Many people will allow a little mouse around the house. After all they are so cute. But if your mouse has started a family and things are no longer quite so harmless, then you may want to give us a call. 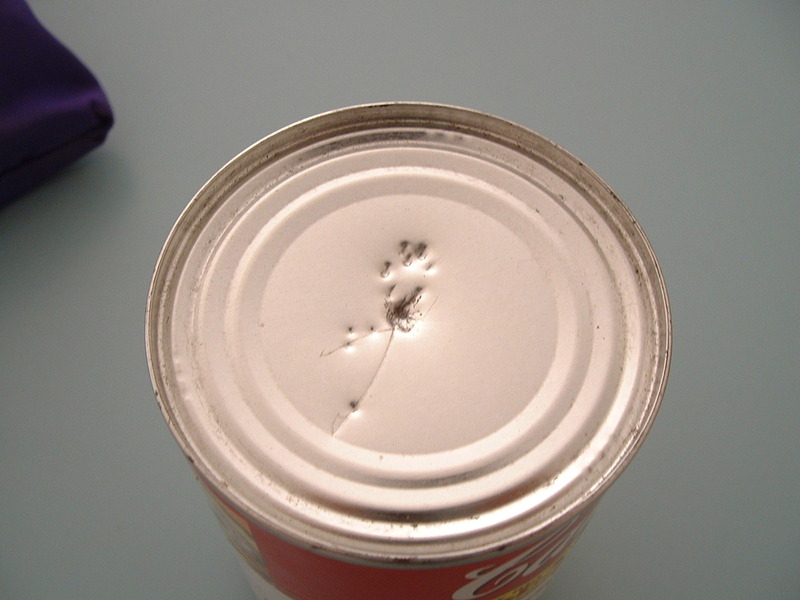 Mice leave prolific amounts of droppings during their skirmishes around your home. Droppings that can foul your food and are likely to lead to sickness if not cleaned up every day and disinfected. Most mice that enter homes are little field mice, and they do not make good pets. The mice you buy for your children in the pet shop are different. Mice can easily be caught in traps, but you will need to be patient if you want to catch the whole family. Some traps are available that allow you to transport them away from your home and release them into the bush. 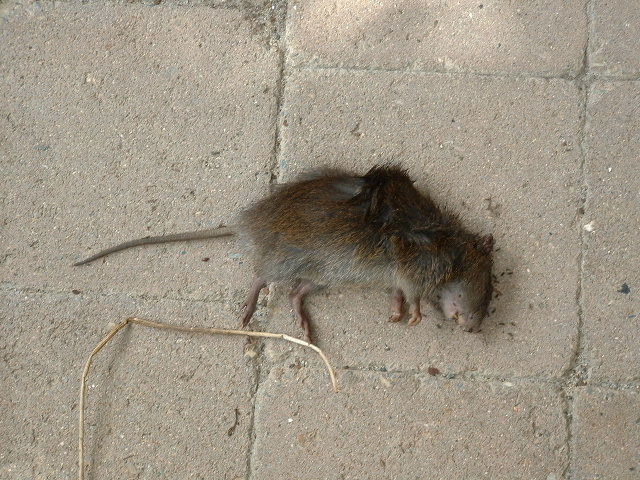 Most rat baits don't work well with mice, though a hungry mouse will feed on rat bait. 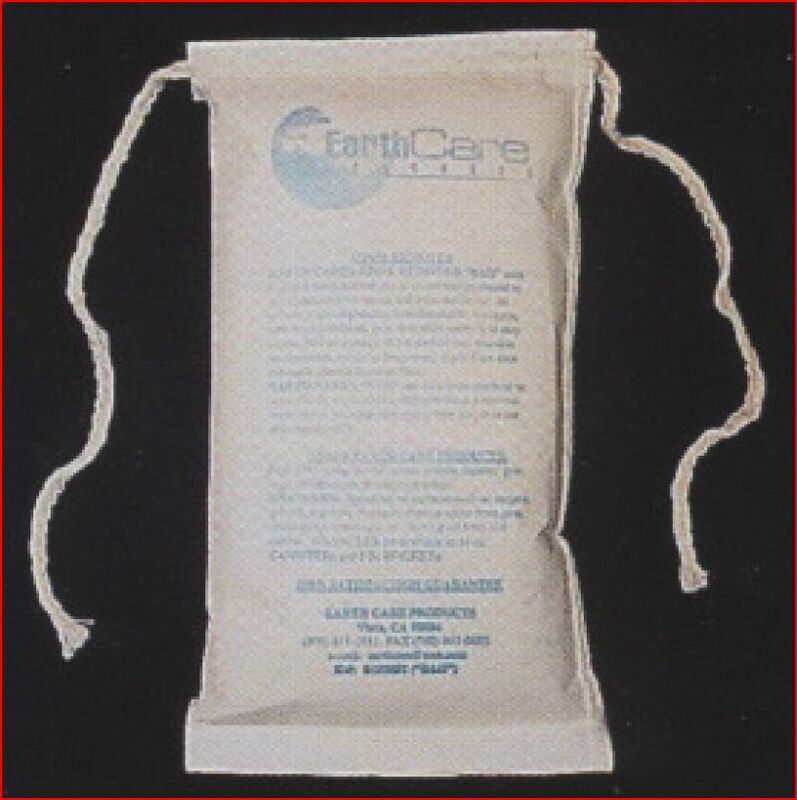 We use a bait that is specially developed for mice, and it will successfully eliminate your problem. Well placed glue traps are also a good way to catch them. We will treat your home for mice from just $199. If you couple a rodent treatment with any other pest service the price comes down to $130. We offer a 12 month warranty on both rats and mice. 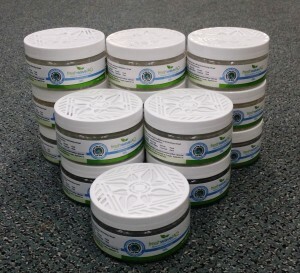 If you have birds, chickens or an attractant outside of our control then the warranty is 3 months. We guarantee not just to kill the ones you have at the moment, but also to kill the new ones that may come along later. Rats and mice leave a scent trail (much as a dog does on trees) so others can find them for breeding. It is also done to mark their territory. We leave enough bait to last you for at least 12 months. If it runs out we will return with no fuss and top it all up for free! Dead rat or mouse? Got a bad smell in the wall or ceiling? We've had so many enquiries from people with a dead rat in the wall or ceiling that we have established a dead rat removal service. The price is only $150.00 for 20 minutes of searching. Please note that you will be required to pay regardless of whether we find the rat or not. Why? It's simply because it actually takes longer when we don't find the rat, as we spend much more time looking for it! It's nice for us when we locate the rat in first 5 minutes. By the way, we only go into the roof void when there is reasonable access, and not during the heat in the middle of a sweltering summer's day. You can open windows in the offending rooms and put fans near the windows blowing the air out of the room. Buy odour-eating bags as mentioned above. Burning incense is a good cover-up. Depending on the size of the rodent, the smell will last from 3 - 14 days. Remember if you want to avoid this problem, get us to bait your home for rodents. Our bait is professional grade, and better than the expensive product you can buy in the supermarket. 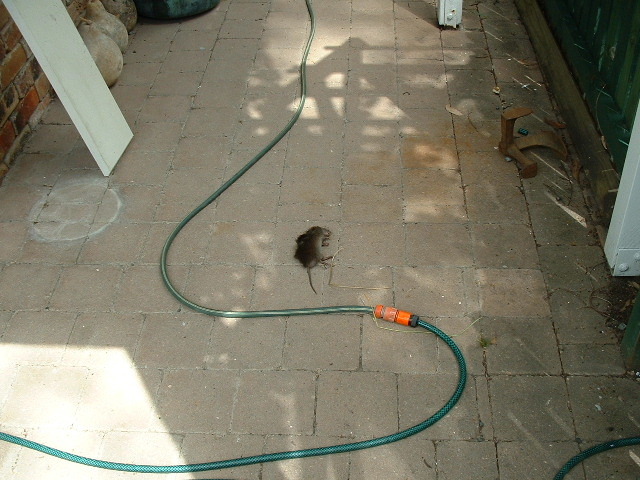 In most cases, rodents that we kill will die outside where there is water.